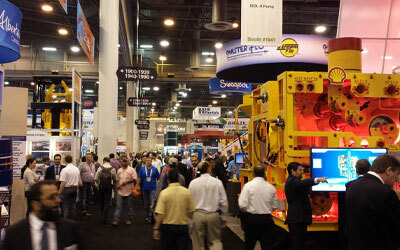 OTC is the world’s foremost event for the development of offshore resources in the fields of drilling, exploration, production, and environmental protection. The event takes place annually at Reliant Park in Houston, TX, USA and this year’s edition will mark its 47th anniversary. Our attendance at OTC 2016 will focus on enabling industrial partnerships with indigenous companies in Africa in response to local content legislation. We perform the required analysis and in-depth financial, operational and commercial due diligence on foreign and local companies. This enables clients to select the right companies to partner with, meet local content requirements and optimise project time, quality and cost objectives. Our niche expertise is Nigerian local content and due diligence work in the energy industry.